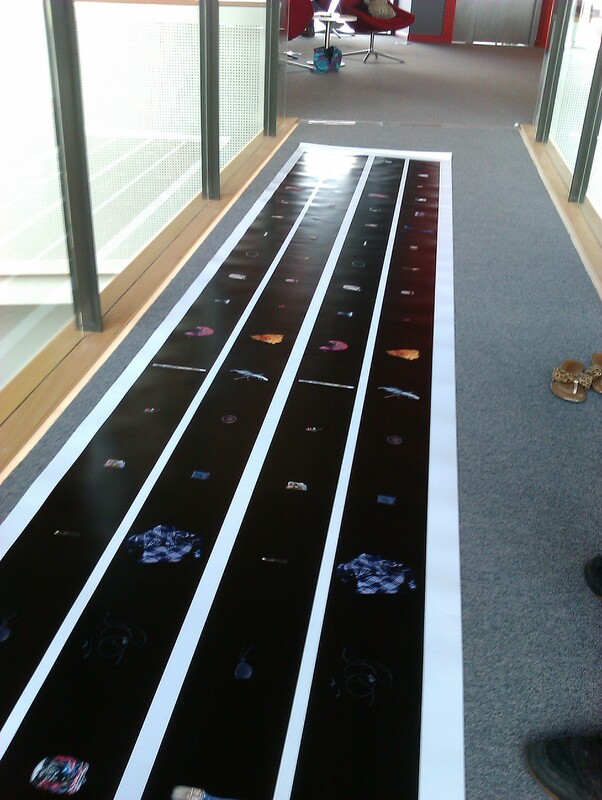 Spent today cutting out my work at uni, my 5 meter long book that was made up of two 2.5 meter parts! (And there was two copies!) It was 40 meters of cutting altogether..